Brickhouse Environmental was founded in 1977 by Walter B. Satterthwaite during a period when an abundance of new environmental acts were implemented, setting the stage for the modern era of environmental rules and regulations. From the 1970s to the 1980s the first sweeping environmental regulations were signed into law including, the Clean Air and Clean Water Acts, Resource Conservation and Recovery Act (RCRA), Toxic Substances Control Act (TSCA), Comprehensive Environmental Response Compensation and Liability Act (CERCLA), and the Superfund Amendments and Reauthorization Act (SARA). The company was first known as Walter B. Satterthwaite Associates, Inc. until changing to its current name in 2006. Since its inception, projects completed for residential developments and landfills constituted the initial work base of the company, and waste management services grew substantially with over a dozen landfill clients in the mid-1980s. In the late 1980s, the company diversified and entered the industrial, due diligence, and remediation markets. Today, we are a full-service environmental consulting and engineering firm providing an array of services. Over the decades we have built a broad and loyal client base, providing expert consulting to commercial real estate developers, manufacturers, solid waste facilities, the financial service industry, the legal profession, and a wide variety of private businesses and Municipalities. We continue to offer superior quality, on-time performance, and creative approaches, all delivered to our clients at competitive rates. 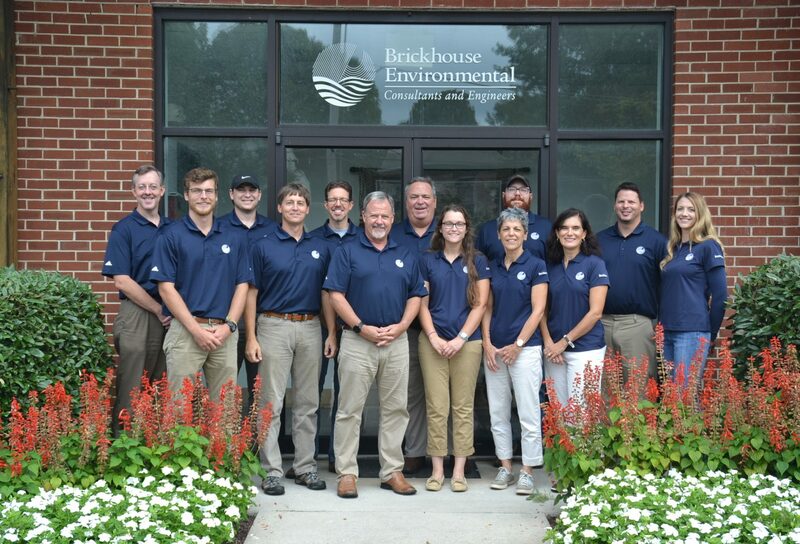 Brickhouse Environmental is a client-focused, top quality, environmental consulting and engineering firm specializing in the remedial, solid waste, and land development markets.